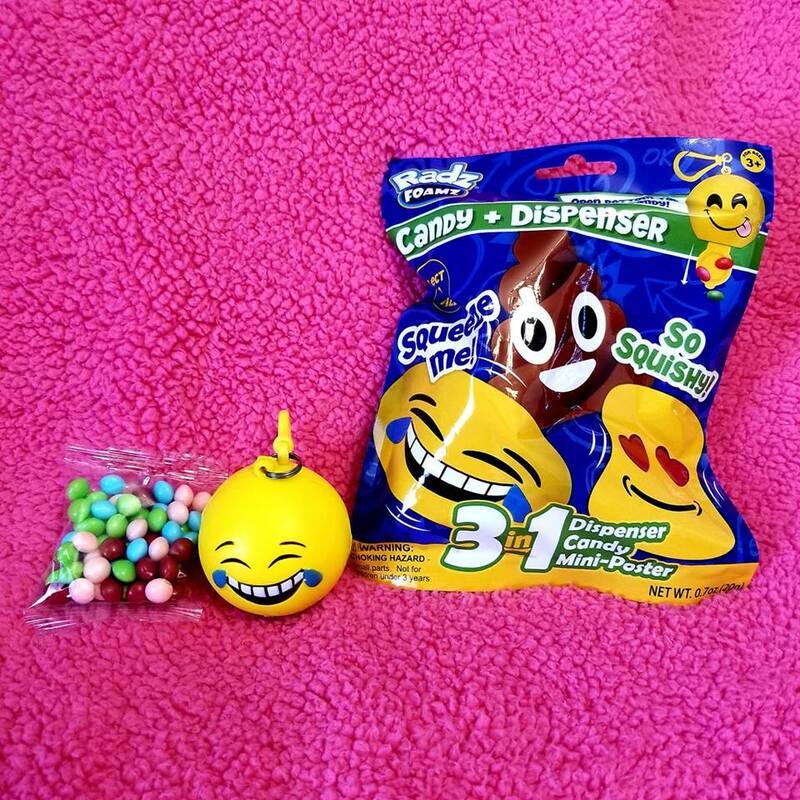 Surprise egg videos, Disney movies, fun accessories for backpacks, Happy Meals, candy. These are just a few things that my kids absolutely love and consider special treats. I have an enormously big heart when it comes to showing others that I care, and I love to spoil my kids. Call it a learned behavior if you will. I just can't help myself. 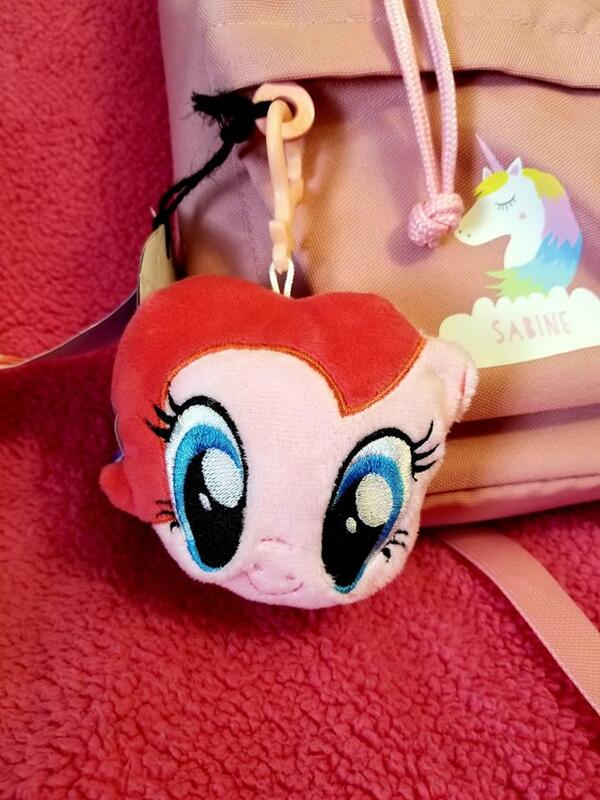 Both of my kiddos love to have little trinkets that they can take along to school with them on their backpacks or lunchboxes. It's just one of those things that makes them feel special, and like they stand out. This fall, we're having so much fun checking out cute new accessories from RADZ! These are adorable little toy candy dispensers and are so easy for your kids to clip onto their backpacks, belts, or lunchboxes! Each one comes with its own little pouch of candy to add to the dispenser. All candy is gluten-free, peanut-free and kosher certified, safe for everyone to enjoy. A perfect and delicious accessory! 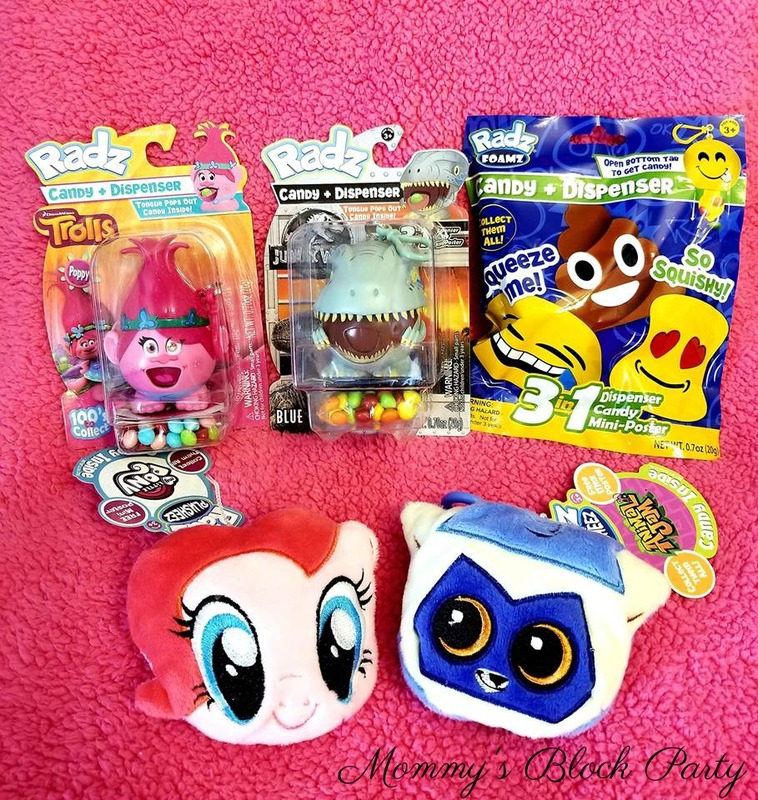 From Trolls to Jurassic World, there are tons of fun accessories from RADZ for all! Okay, we totally love Trolls at our house. These little Trolls are so cute! Their hair and hats are interchangeable, so you can mix and match to create custom looks! Endless fun for everyone! 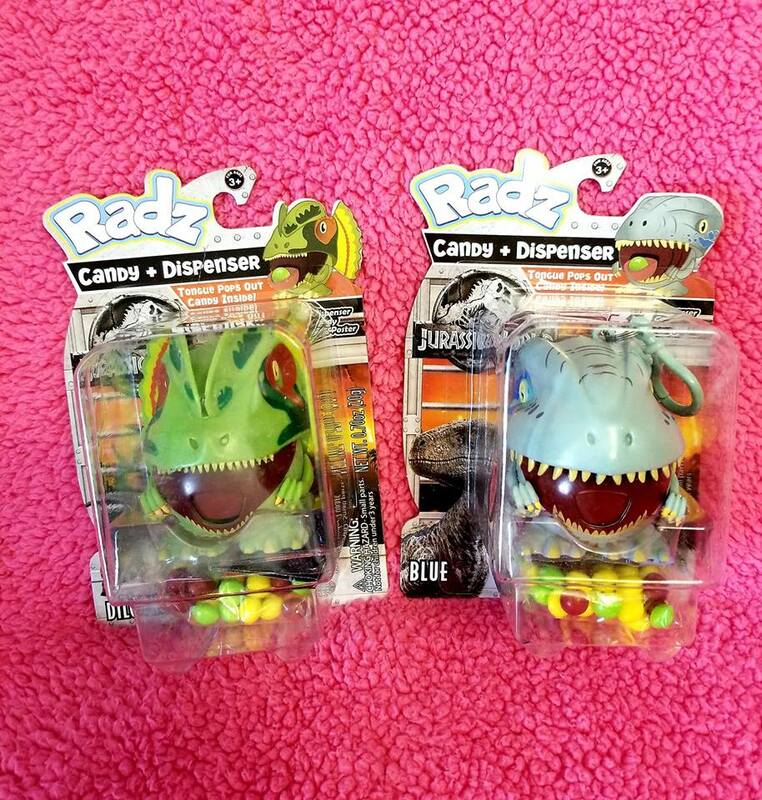 My son is so thrilled about these fun Jurassic World RADZ! We just finished watching the first JW movie as a family, and B is completely obsessed! He loves these cool dino dispensers! The little candies come right out the dino's mouth, which makes this even more enjoyable! When I was a little girl, My Little Pony was my obsession. I had the pony castle and everything! I loved my MLP collection so much! It's a lot of fun for me to see some of the toys I loved as a young girl coming back around again, just in time for my own daughter to discover them for the very first time. 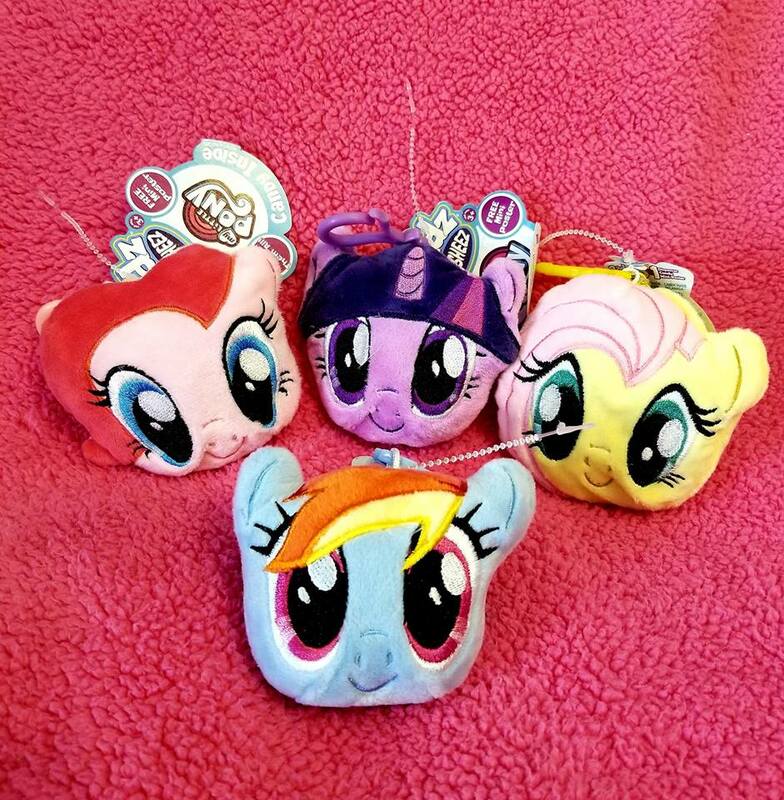 These plush little clip-on accessories are so adorable! They look super cute on Bean's little backpack, and she feels like a 'big girl' having a clip on her backpack, just like her big bro! Are cute and adorable animals your jam? These sweet little plush clips are fur-real fun for everyone! 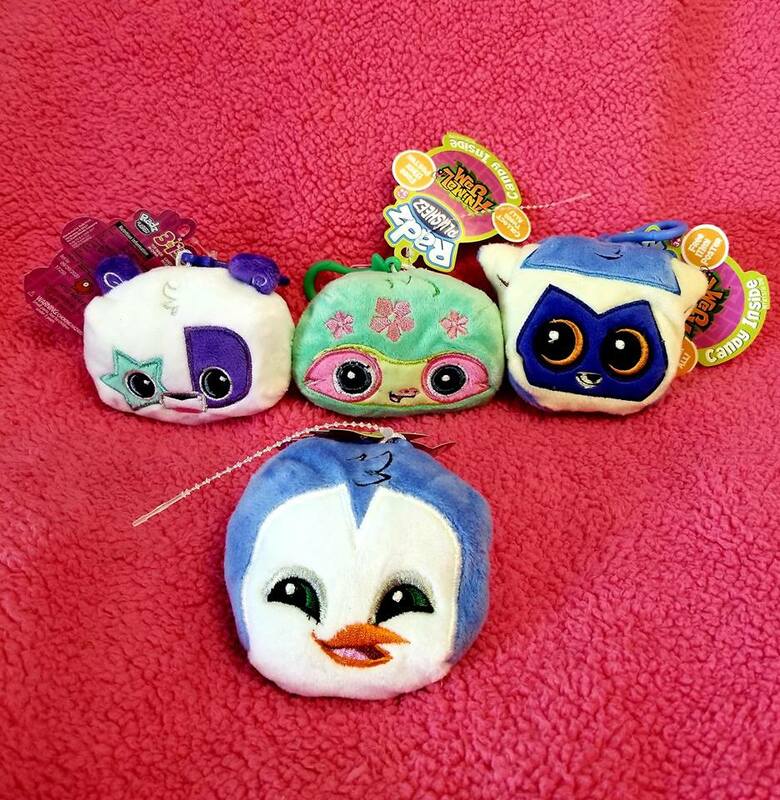 There are lots of cute pals to collect! We're partial to the little penguin! O-M-EMOJI! When The Mooji Movie finally came to Netflix, my kids were all about those amazing emoticons. From Meh to Sad and Happy, kids love these expressive little faces. These Emoji plush clip-ons are fun and loved by kids of all ages, so they definitely make a cool accessory for back to school! Which RADZ will your kids want? They're all really cool, and it's so much fun to collect all of your favorites. Here's a hint- these make awesome add-ons for birthday gifts, and are perfect for stocking stuffers, too! 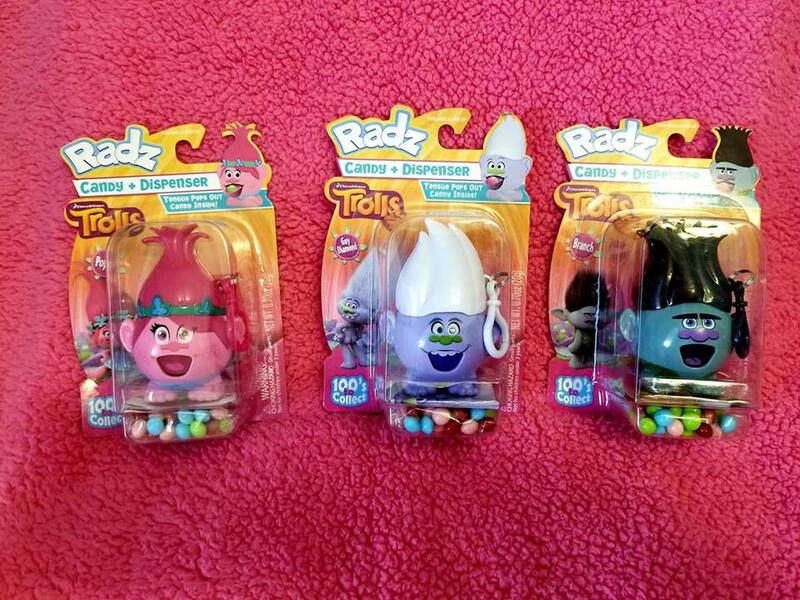 RADZ vary in price from $3.99 - $5.99, and are available at the following retailers: Target, Hobby Lobby, Walmart, Five Below, Burlington, Shopper’s World, Jungle Jim’s. Special thanks to RADZ for allowing me to share about their cool back to school accessories! Which RADZ accessory characters do your kids love? It's hard to have any complaints about these event locations. It's easy to get a drink since they actually keep enough bartenders working at once, and you'll almost always find a place to sit. I love the vibe, the area, the people and the food at this place.